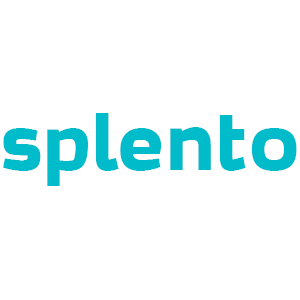 Hire affordable wedding photographers in Manchester today with Splento. We know that finding the right photographer for your wedding can be a daunting prospect. That's why we've created our unique platform - to makes it easier than ever for you to hire experienced professionals who specialise in creating stunning wedding imagery. Our pros are experienced in a range of styles; from relaxed, candid or storytelling shots to stylistic reportage photography. So whether you’re having an intimate union or an epic celebration, our photographers are guaranteed to capture the spirit of the occasion in an authentic way. Take a look at our galleries and read what our happy clients say below, then book today and see the results yourself. Let us help you document your special day, from the milestone moments to the most intricate details so that your memories can live on forever for you and your friends and family with imagery that you can be proud of. Wedding Photography Industry is a very competitive industry in Bradford. There are lots of amazing Wedding Photography Industry photographers in Bradford with a whole range of offers, different prices and availability. Where else can you find the best Wedding photographers in Bradford from £99 per hour and photos delivered in 48 hours?